Neill Blomkamp will direct the next film in the 'Alien' franchise, 20th Century Fox announced on Wednesday (18th February). 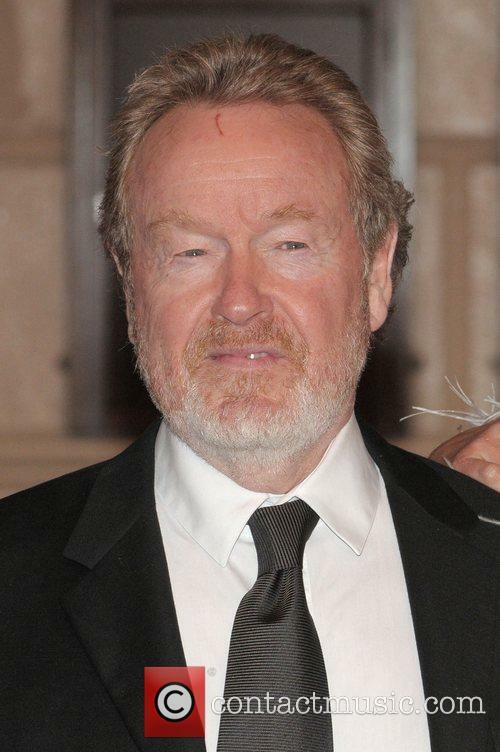 A new film in the Alien franchise has been announced. 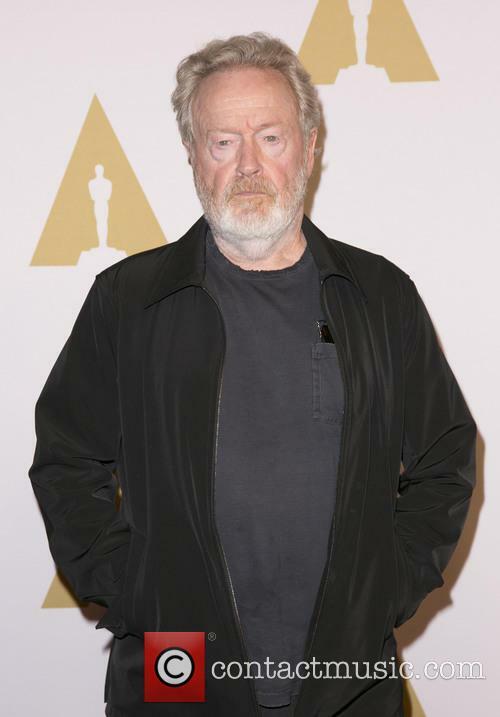 The upcoming project, produced by the original Alien director Ridley Scott, will be directed by Neill Blomkamp. 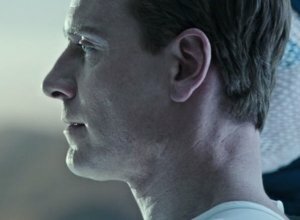 Blomkamp is best known for directing District 9 and will work on the upcoming Alien project independently from Scott's other Alien franchise film, a sequel to Prometheus. Neill Blomkamp will direct the upcoming Alien film. 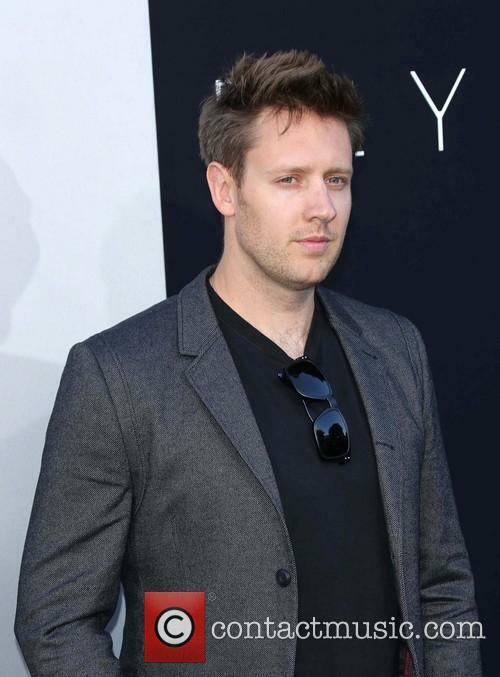 Read More: Neill Blomkamp Could Make New Alien Movie at Sony. 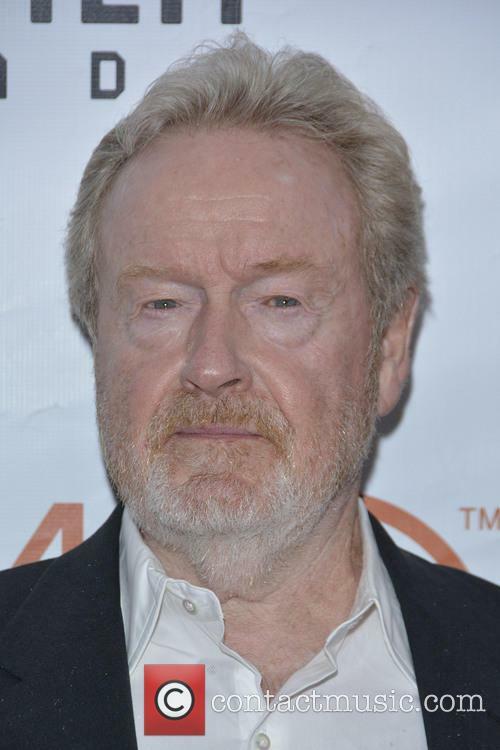 The actor researched his character so thoroughly that he kept bugging director Ridley Scott to include more biographical content in the script. Christian Bale apparently annoyed director Ridley Scott on the set of new biblical epic Exodus: Gods and Kings because he learned about his character (Moses) and kept on pressing for more inclusions to the script. Egypt Bans Ridley Scott's 'Exodus:Gods And Kings Over "Historical Inaccuracies"
The historical epic, starring Christian Bale has also reportedly been banned in Morocco. Egypt is allegedly trying to keep Moses out (again). 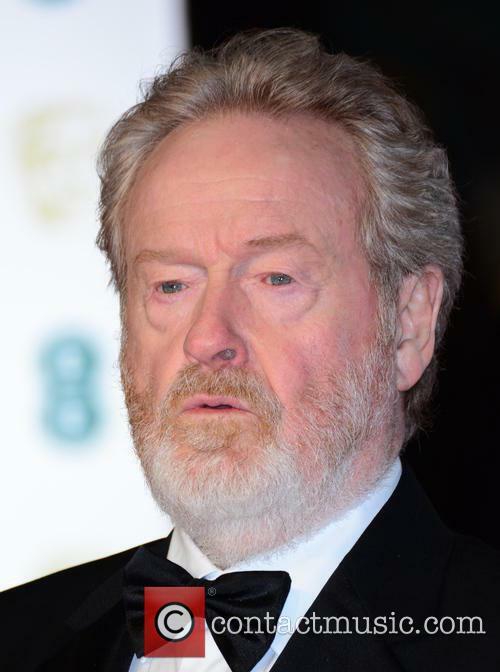 The BBC repots that Ridley Scott’s epic Exodus: Gods And Kings, has been banned in the Middle Eastern country over “historical inaccuracies” depicted in the film. The country’s censorship board list film's depiction of the Jewish people as having built the Pyramids, and that an earthquake, not a miracle by Moses, caused the Red Sea to part as examples of the “historical inaccuracies.” that can be found in the movie. 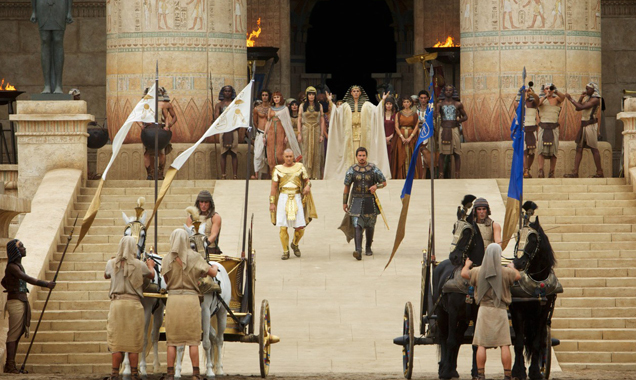 Continue reading: Egypt Bans Ridley Scott's 'Exodus:Gods And Kings Over "Historical Inaccuracies"
Ridley Scott's latest movie, 'Exodus: Gods and Kings', has been hailed by critics as a grand spectacle. 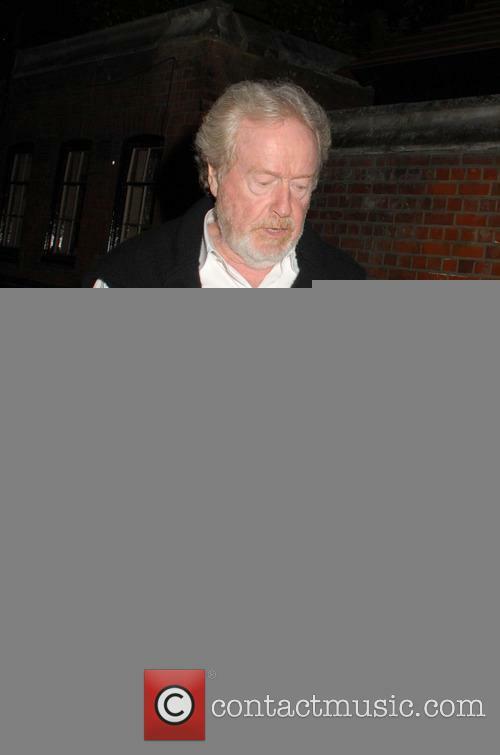 Ridley Scott is no stranger to the biblical epic. From 'Gladiator' to 'Kingdom of Heaven', he has proved that he's fearless when creating a massive-scale movie. 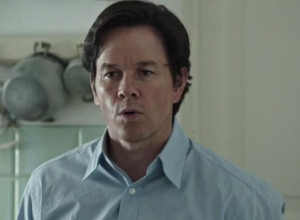 Although he has long been criticised for skimping on the emotional engagement, offering just enough sketchy melodrama to hold audience interest, but little more. 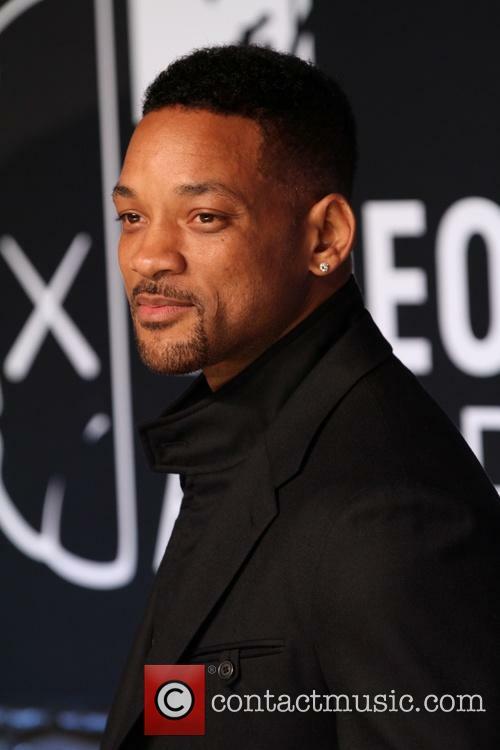 His new movie 'Exodus: Gods and Kings' is his biggest yet, a gigantic movie retelling of the clash between Moses and his adoptive brother Pharaoh Ramses, played with muscly energy by Christian Bale and Joel Edgerton, respectively. 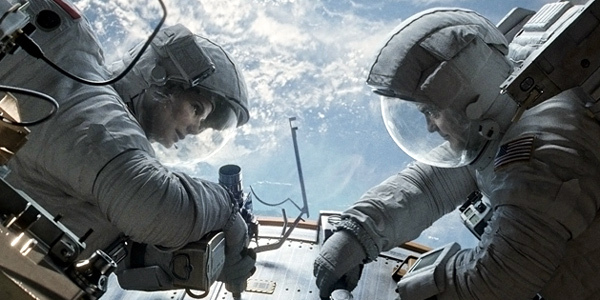 And critics have agreed that the film is certainly spectacular. Christian Bale: Moses "Was An Internally Intriguing Character"
Actors often approach a seemingly easy role, only to discover an incredibly deep, unseen story to work from. This doesn't often come when reinterpreting Biblical text, however. 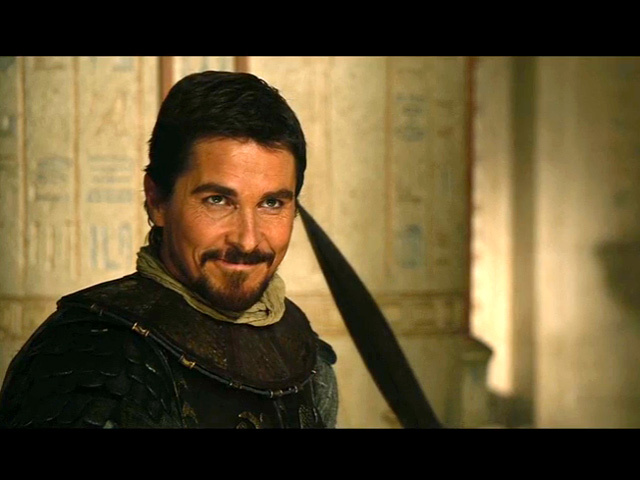 In the upcoming Ridley Scott film, 'Exodus: Gods and Kings', Christian Bale stars as Moses - the incredibly well-known biblical character, but when asked about the difficulties of portraying such a beloved and iconic character is "that he's so known, and he's so personally loved, and so important to so many people. 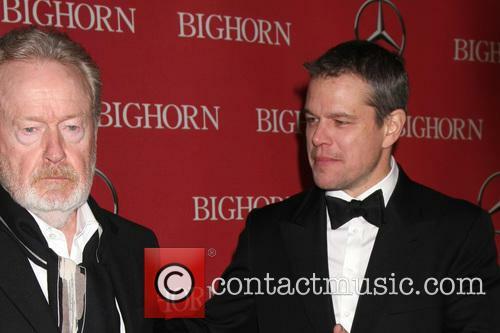 And people have very very strong opinions about exactly how he should be played." Yet Bale still took on the job despite the difficulties, especially because he felt that the story of Moses was just so important. 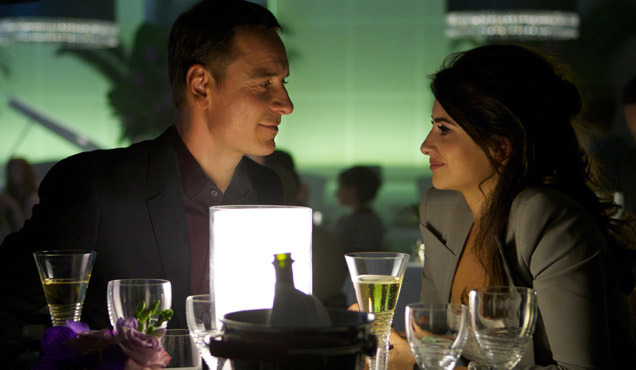 'It's a vital story; it's a resonant story" explains Bale. 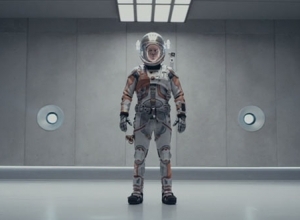 Furthermore, when Bale began looking into what was supposedly a very simple character, he turned up an awful lot more. 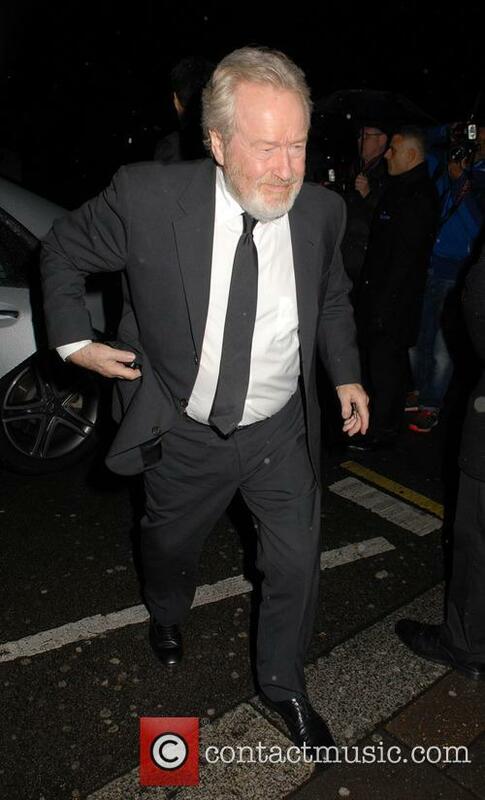 Bale discovered that Moses was "a far more complex character that I had ever begun to realise". Continue reading: Christian Bale: Moses "Was An Internally Intriguing Character"
Christian Bale Suggests Moses Could Be Considered A "Terrorist"
Christian Bale says biblical hero Moses could be considered a terrorist. Christian Bale says Moses - the character he plays in Ridley Scott's Exodus: Gods and Kings - is "far more human and fallible" than he had imagined, going so far as suggesting he could be considered a terrorist. 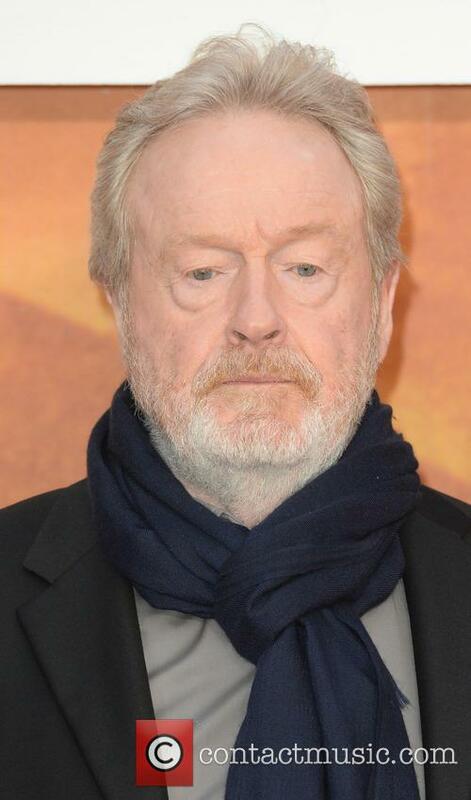 The Oscar-winning actor watched Monty Python's comedy classic The Life of Brian and Mel Brooks' History of the World: Part One to prepare for the role, not wanting to turn in a haughty performance of the biblical hero. 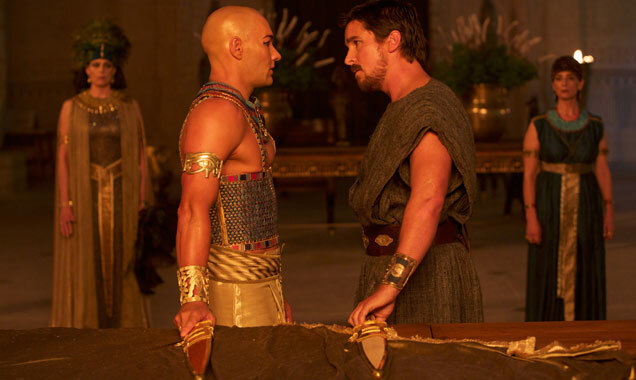 Continue reading: Christian Bale Suggests Moses Could Be Considered A "Terrorist"
Christian Bale and the stars of 'Exodus: Gods and Kings' have had their say on the movie's controversial casting. 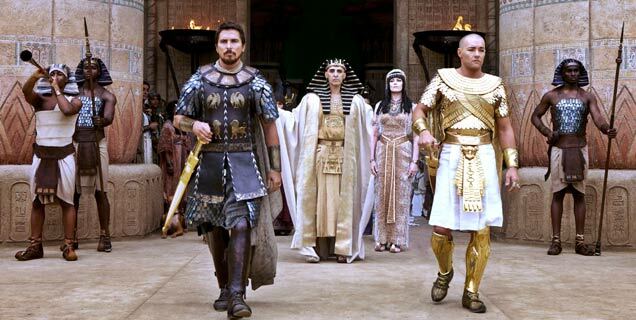 Oscar-winner Christian Bale has defended the controversial casting decisions made for Ridley Scott's new epic Exodus: Gods and Kings. The movie has been criticized for its near all-white casting, though Bale says he's already looking forward to the next Moses movie to hit the big screen. "It would absolutely be a wonderful day of celebration if, within a few decades, we have another Moses and he's a North African or Middle Eastern actor - what a wonderful thing," he told The Hollywood Reporter at the film's New York premiere. 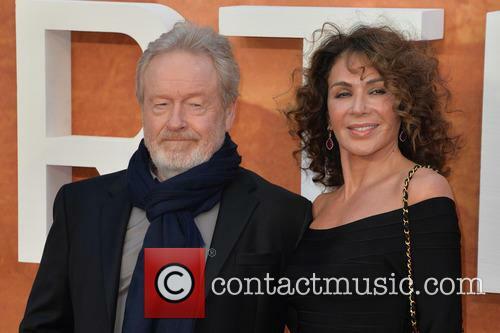 Ridley Scott was on hand for the premiere of his new biblical epic Exodus: Gods and Kings in London this week. Also on the red carpet were cast members Christian Bale, Joel Edgerton, Ben Kingsley, Maria Valverde and Golshifteh Farahani, plus other guests like Salma Hayek and Andy Serkis. 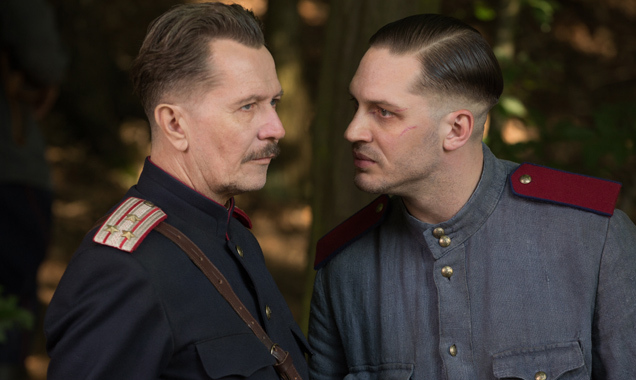 The film opens next week in America and on Boxing Day in Britain. 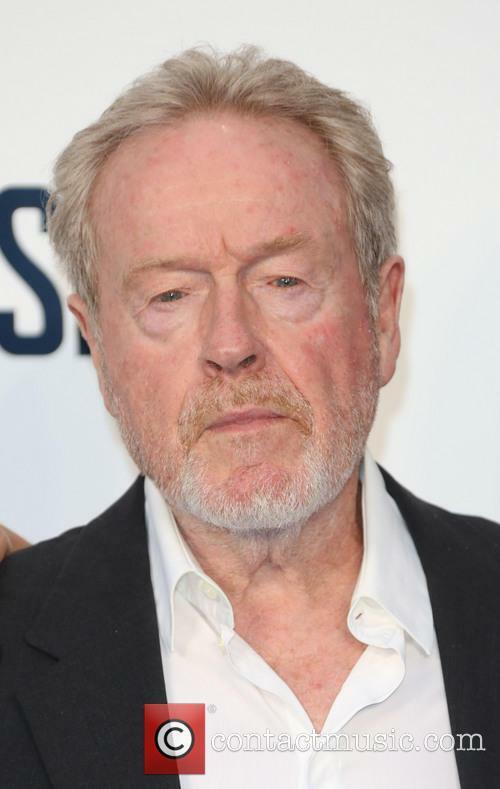 Thousands of Blade Runner fans let out a collective depressing sigh last week after it was reported Ridley Scott would not be directing the hugely anticipated sequel to the 1982 classic. Sure, Scott was due to act as a producer, and shooting was set to go ahead in 2015, but still, it was a blow. WELL GUESS WHAT. 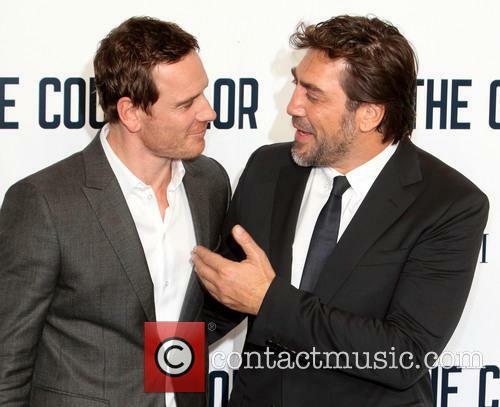 During press for his forthcoming Biblical epic Exodus: Gods and Kings, Scott told Yahoo! 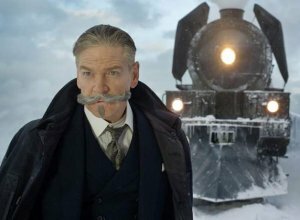 UK that in theory he could still direct the movie. 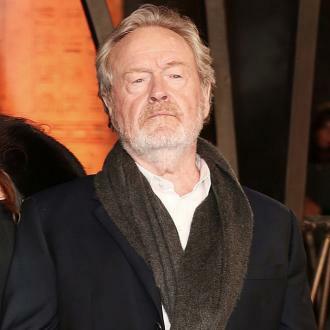 Ridley Scott: "Mohammad So-And-So Isn't Going To Get My Movie Financed"
Ridley Scott has responded to the apparent lack of ethnic diversity in his latest movie Exodus: Gods and Kings, saying that having a lead actor called "Mohammad so-and-so" wouldn't enable him to get a film financed. Scott insists that, had white actors not filled the major roles in the biblical epic, it would never have got off the ground financially. 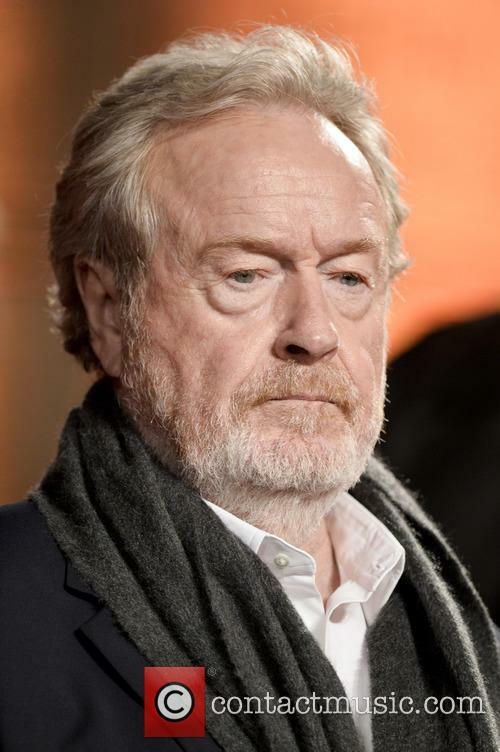 Continue reading: Ridley Scott: "Mohammad So-And-So Isn't Going To Get My Movie Financed"
The limited series is being planned for Fox TV Studios. 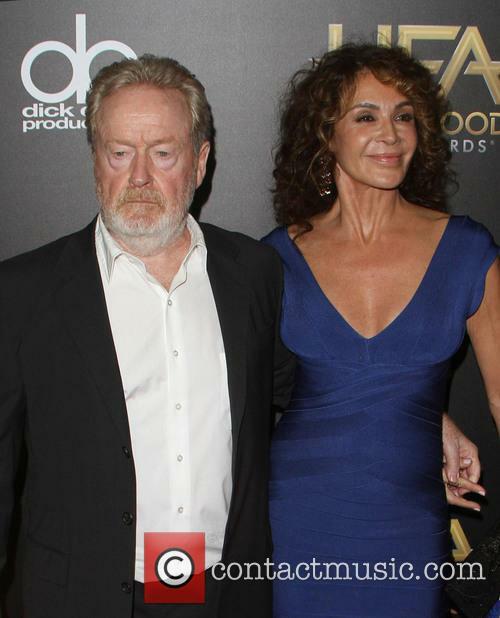 Mega producers Ridley Scott and Lynda Obst are planning a new mini series together, based on Richard Preston's best-seller, The Hot Zone. The non-fiction book, published in 1994, chroncials the outbreak of viral hemorrhagic fevers, including the Ebola virus. According to The Hollywood Reporter, the series will be produced by Fox TV Studios, with a script being adapted by Jeff Vintar. 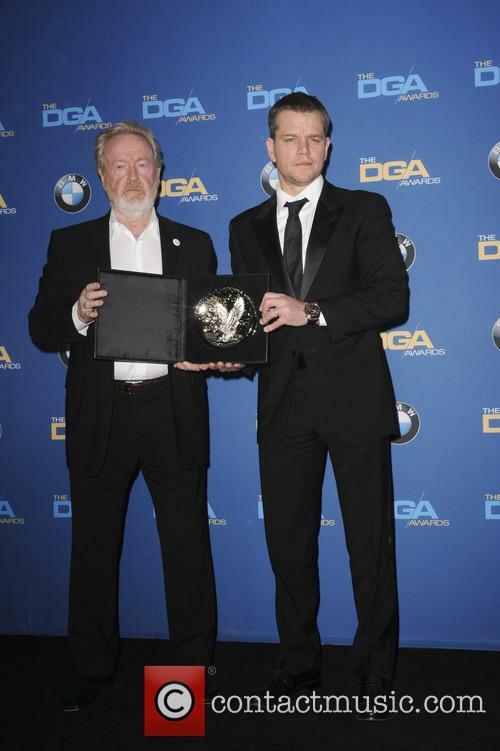 Director Ridley Scott (Alien, Gladiator, Kingdom of Heaven) talks about world of his new film, 'Exodus: Gods and Kings'. The film follows the life of Moses (Christian Bale), and works on "the complexity of his character". Scott also talks about what drew him to the material, namely, the "beauty in the massive scale of it". 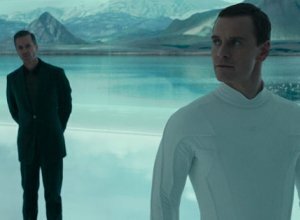 He discusses the process of using computers to turn four thousand extras look like twenty thousand soldiers. 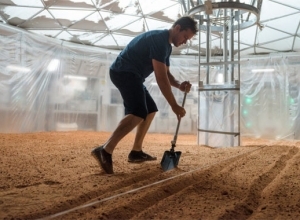 Aside from the battle scenes, we see evidence of the biblical plagues that come from the original story at work. 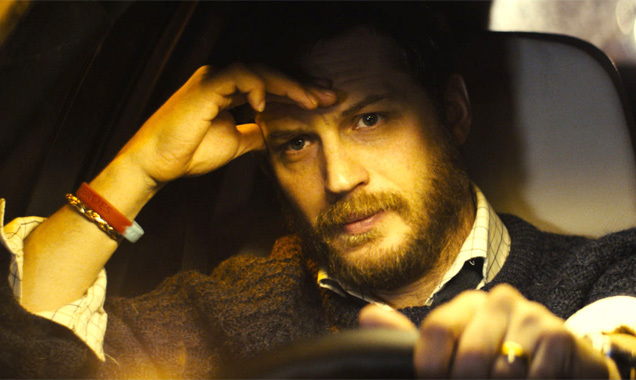 Looks like 'Blade Runner 2' could be close than we first assumed. 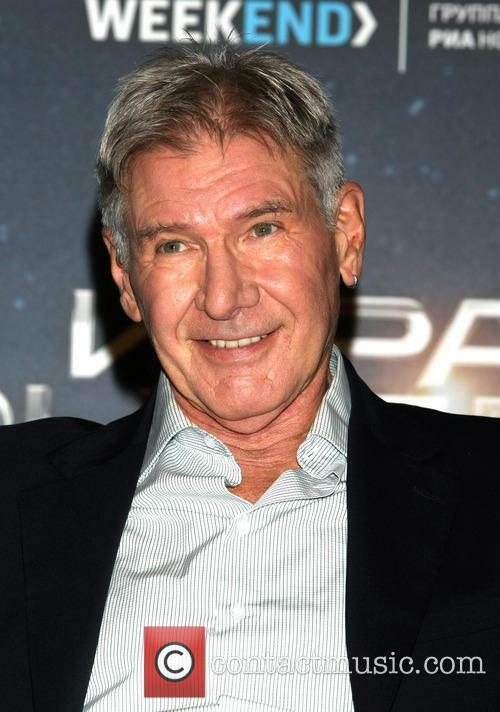 Ridley Scott has revealed that the script for Blade Runner 2 is finished and that Harrison Ford is ready to reprise his role as Deckard. 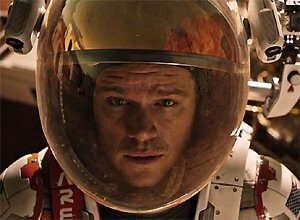 Scott's iconic 1982 movie - about a man hired to hunt down rogue artificial humans - is a classic of the sci-fi genre and fans have been itching for a follow-up for decades. Now, according to Entertainment Weekly, that wish looks closer than ever, with Scott confirming" It's written and it's damn good. 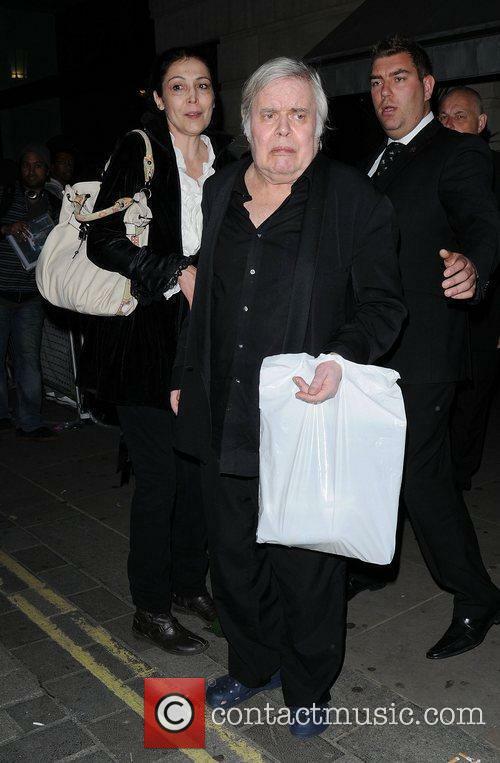 Of course it involves Harrison, who is a survivor after all these years-despite the accident. So yes, that will happen." Christian Bale and Joel Edgerton star as Moses and Rhamses in director Ridley Scott's big budget interpretation of the Exodus Bible story. 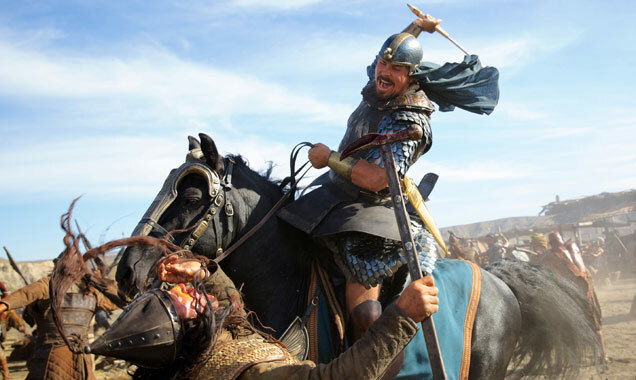 The film isn't out until December but check out the trailer for 'Exodus: Gods and Kings'. 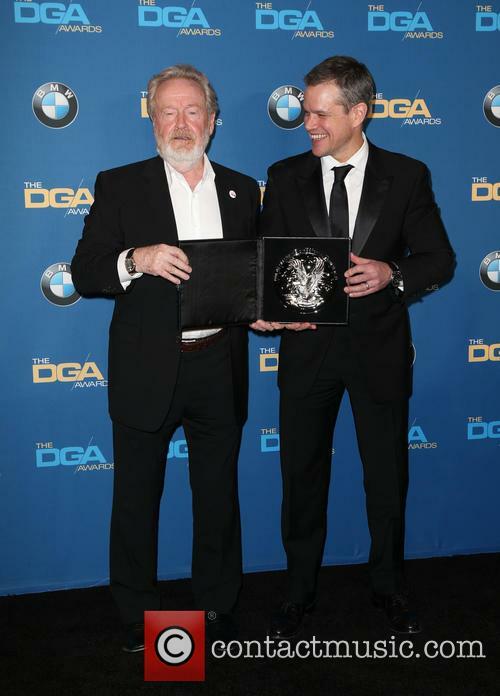 Director Ridley Scott has dealt with some epic stories whether it's the might of the Roman Empire and the obsession with gladiators, slavering murderous aliens in space or legends of British folklore. 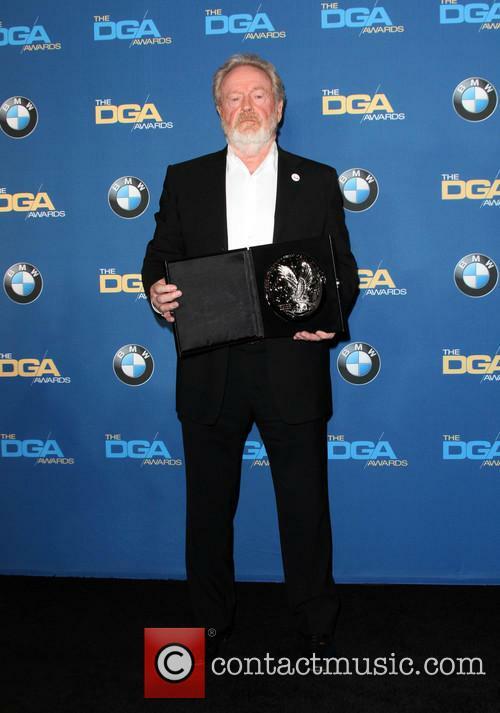 But now the 76-year-old director is tackling the Bible and is adapting the story of Moses for the big screen in Exodus: Gods and Kings. 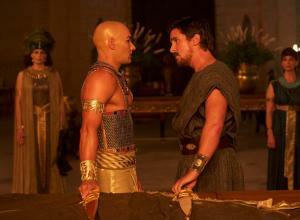 Joel Edgerton and Christian Bale star as Rhamses and Moses in Exodus: Gods and Kings. 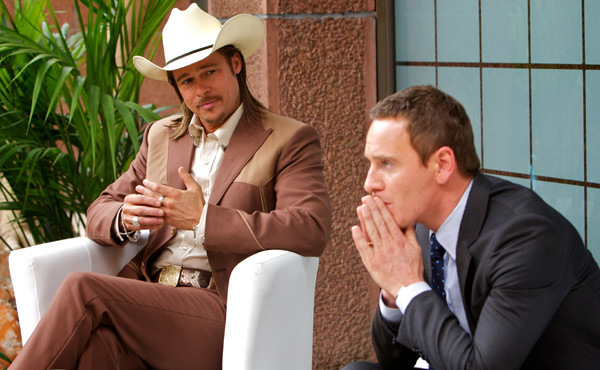 Read More: Christian Bale's Representative Dismisses True Detective Rumours. Moses and the Egyptian Pharaoh Ramses grew up together as brothers after the former was saved from drowing in the Nile. However, Moses has not forgotten the reason why he was cast into the river; all newborn Israelites were condemned to death by the past Pharaoh for fear of their growing numbers. Now he is enlisted by God to save the Israelites from their slavery at the hands of the Pharaoh's people, but to do so he must turn his back on his brother and friend. The Egyptians fight back as Moses defiantly leads the Israelites on an arduous journey across the desert, while God unleashes a series of horrific plagues and turns their Nile to blood. Egypt face new dangers as God decides that rules need to be laid down for Moses and his people.